The Studios Cycle & Core is Sonoma County's only dedicated indoor cycling studio! Indoor cycling is the ultimate in cardiovascular fitness, appealing to avid cyclists, fitness buffs and beginners alike. Stages SC3 Bikes: From the #1 outdoor power meter company in the world comes the world’s finest indoor cycling bike. Built to appease the most discerning outdoor cyclist as well as those who love to ride to the beat of the music. 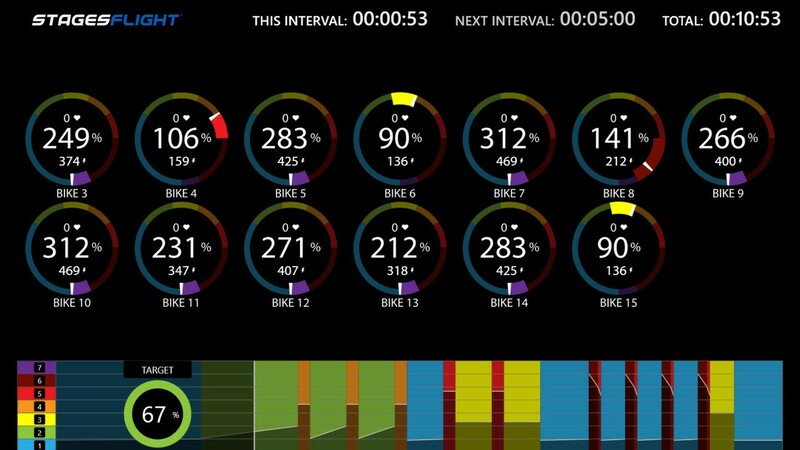 The Stages Indoor Bike is strong enough to take on any indoor cycling programming. 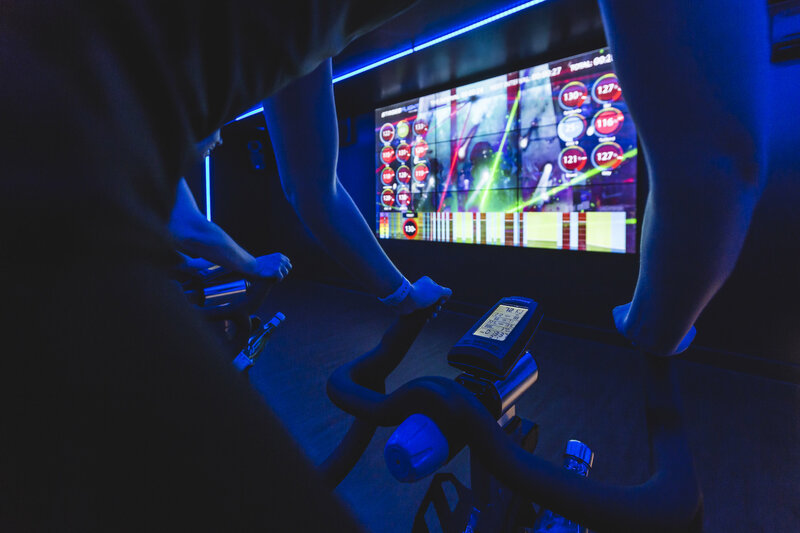 Stages Flight creates an engaging and entertaining indoor cycling experience that instructors find easy to use and that motivates and challenges members to reach their personal fitness goals... no matter their current level of cycling fitness.